At Village Builders, we know that part of loving a home is sometimes updating or remodelling it to keep up with a growing family or your changing lifestyle. 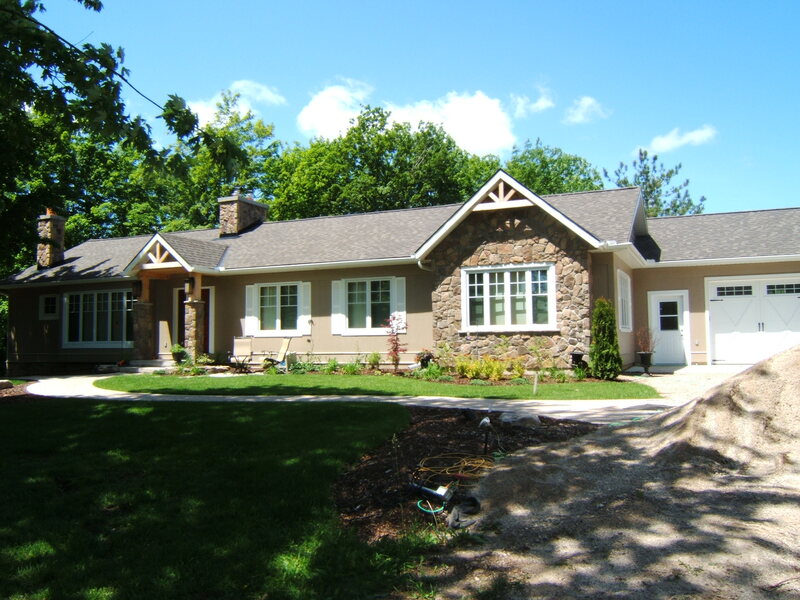 Working across South and Central Ontario, we have experienced every style and age of home you could live in. Read about the general process your renovation project will follow. Click through our portfolio to review renovations that have transformed client’s homes.